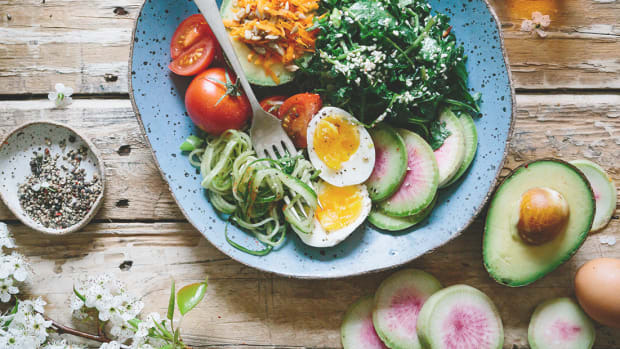 Founder of Thrive By Food and Functional Diagnostic Nutritional (FDN) Practitioner, Kristin Thomas takes a functional approach to healing people with digestive issues, anxiety and fatigue to find their most balanced life. You name it, Kristin has experienced it. Ulcerative colitis, leaky gut, IBS, acid reflux, parasites, bacterial dysbiosis, food sensitivities, anxiety, depression. When traditional medicine didn’t work throughout her 10 year struggle, Kristin ultimately found her cure through a healthy diet and lifestyle. As an expert in all things digestion and healthy living, she uses her experience and education to pinpoint root causes and naturally restore her client’s health.